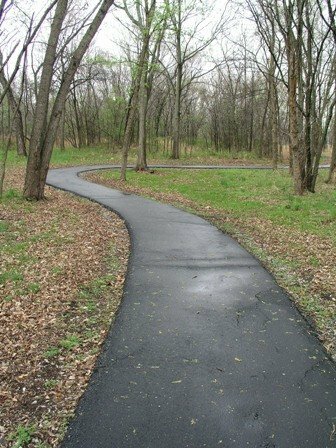 Mark your calendar for a visit to the Bernice Area at Grand Lake State Park on January 1 for a free guided hike. 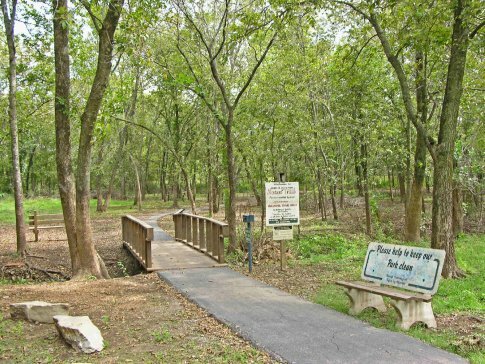 Meet at the Nature Center for an easy, half-mile hike along the paved Bernice Nature Trail. Bring your leashed pets, binoculars, a camera, water and appropriate dress for a cool-weather hike. First Day Hikes offer individuals and families an opportunity to begin the New Year rejuvenating and connecting with the outdoors and staying active.